We spotted Mohamed Salah playing at Arab Constructors, a small club in Cairo with around 50 supporters attending each league match. Certainly not the typical environment in which to spot a future world class player! Salah was even not a regular starter at this time. Our scouting office in Egypt watched him, spotted his talent, and produced an in-depth analysis of his skills. 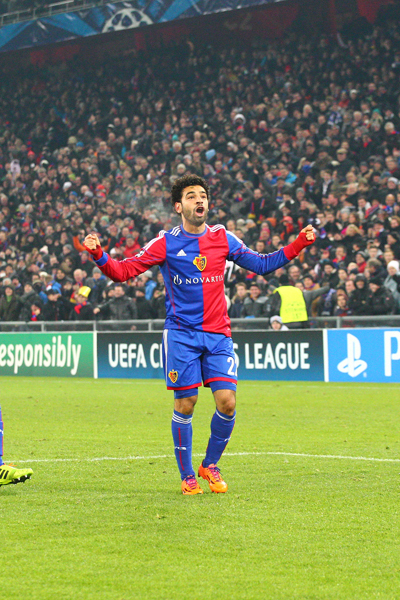 We presented our report to FC Basel, with whom we have a strong relationship. 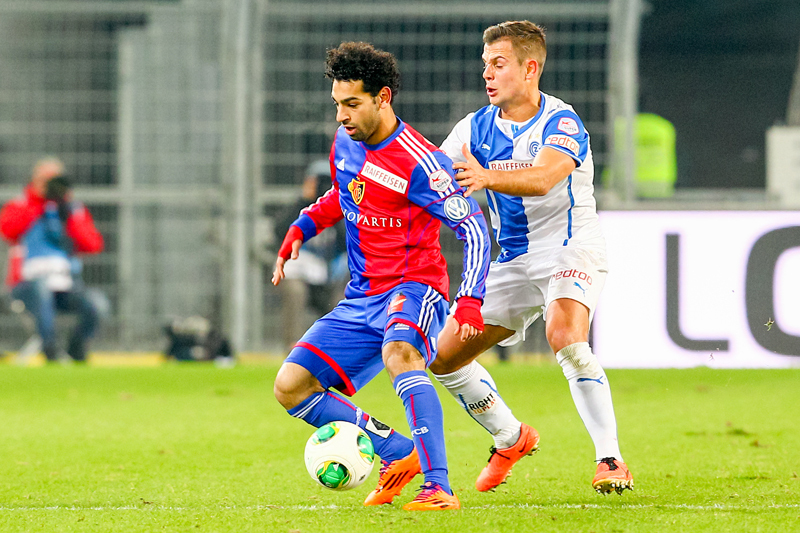 FC Basel invited Salah for trial, where he demonstrated his ability to the management and coaches in an impressive test match. 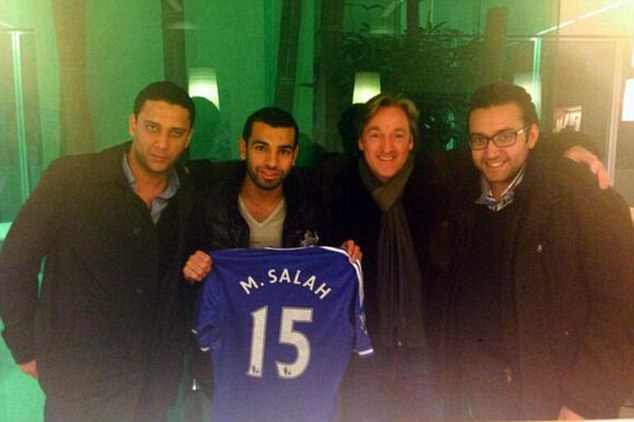 As a result, Salah was signed on a 5 year playing contract. 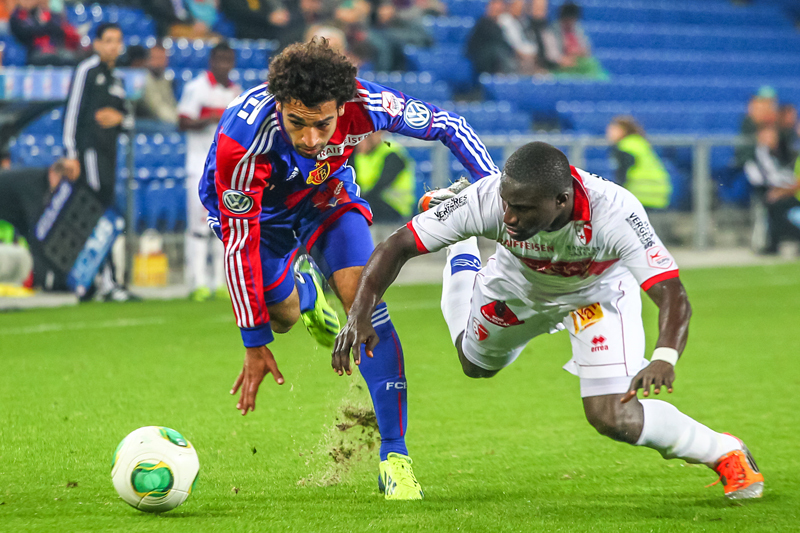 He had gone from playing in Egypt to playing for a Champions League club in less than 6 months. We gave the player everything he required to make the difficult transition from living with his family in Egypt, to settling into life at a major European club in a new country. Together with FC Basel, we created a supporting environment for him, which enabled him to concentrate only on his football, allowing him to develop and hone his skills at the highest level. 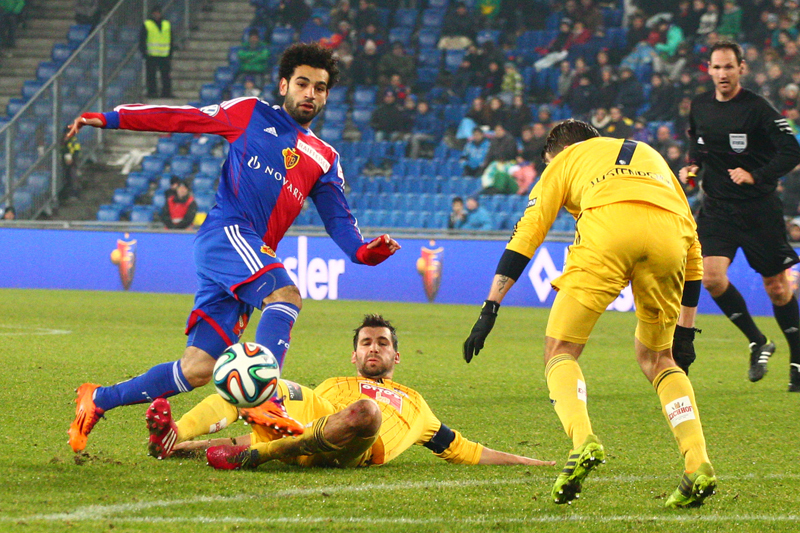 Salah was subsequently voted the best African player at CAF 2012 and Swiss Footballer of the Year 2013. 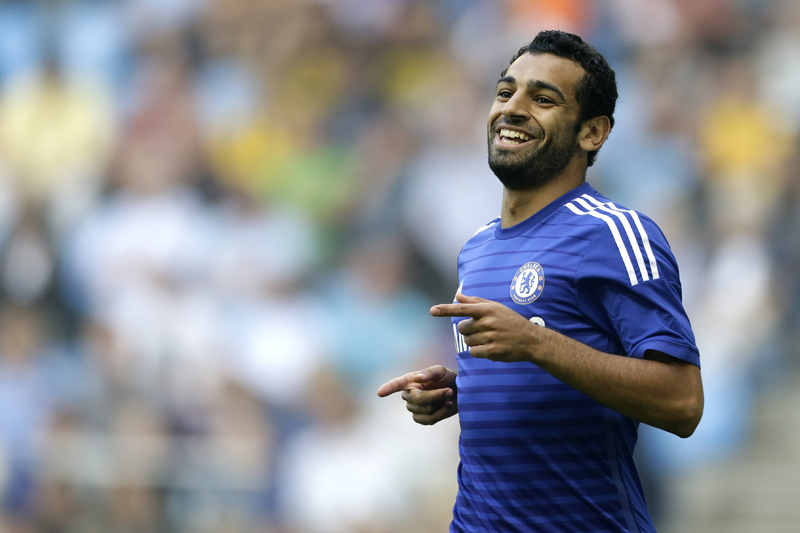 Following a series of impressive performances in the Champions League, we were able to conclude a transfer taking Salah to Chelsea FC, on a 5.5 year playing contract. Within 18 months, we had discovered Salah, and had managed his rapid career advancement from a substitute at Arab Constructors, to a regional star at FC Basel, and then a world star at Chelsea. The transfer was the highest transfer fee in the history of Swiss football.